Clinical Practice(Therapy) delivers a forum to address key issues in medical practice by discovering the preeminent patient-centered clinical research and presenting the statistics both directly, as clinical outcomes/discoveries, and in practice-oriented formats of direct application in day-to-day situations. The journal addresses all traits faced by clinical practitioners today, from exploring unmet therapeutic needs to studying the implications of real-world evidence, presentations of clinical guidelines and multidisciplinary tactics to care. 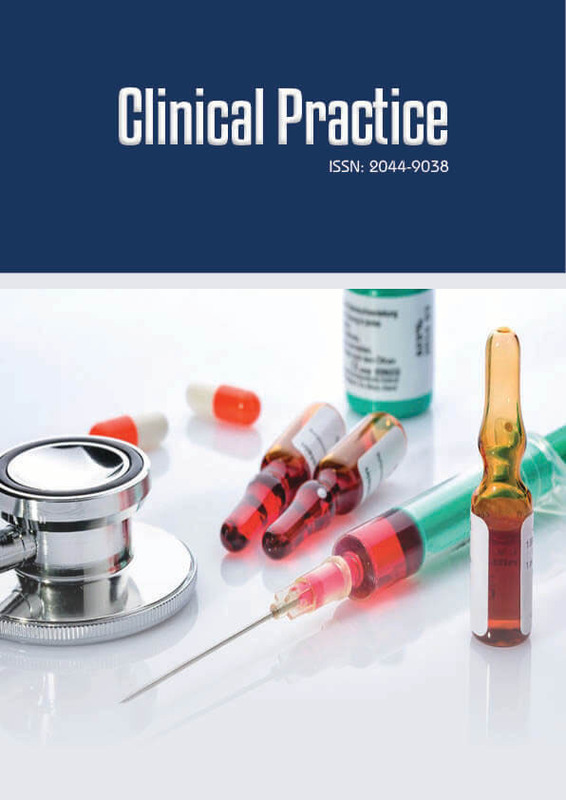 Clinical Practice includes comprehensive updates on disease areas aimed at providing an introduction or overview for the general practitioner, as well as more focused articles for the specialist, which highlight crossover topics in medicine including interdisciplinary team approaches and management of comorbid conditions in particular. The journal also features overall review articles, editorials, interviews, case studies, news and perspectives and has a specific mission to publish full systematic reviews.